Choosing your first vaporizer can be a bit intimidating considering the number of multiple options in today’s industry. You can quickly get overwhelmed with the many different choices in versatility, dependability, and pricing. Cloud Pen “Customer’s Choice” The Paragon is the only vaporizer used for Herbal, Concentrates, and Cartridges All-In-One Pen. 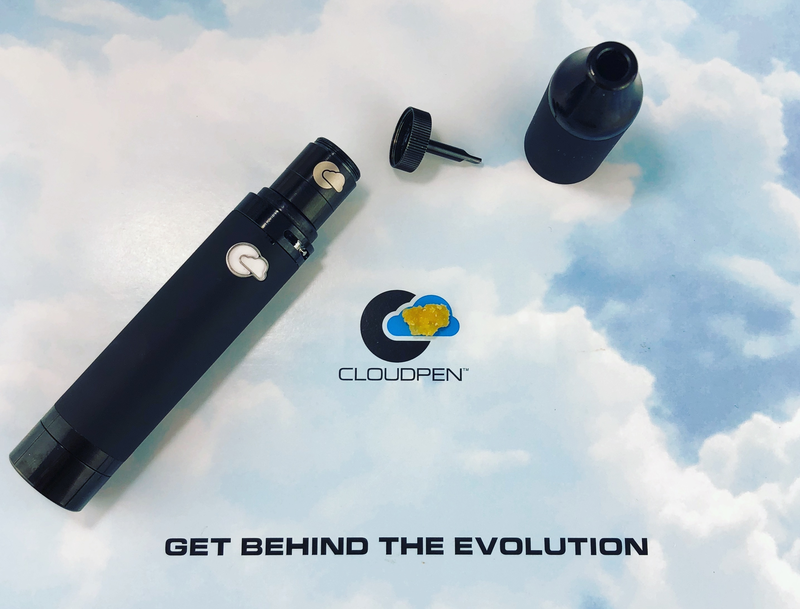 Through a seven-year evolution, Cloud Pen has created the most adaptable, portable, vaporizing experience for the most reasonable price in the vapor community. Magnetic Mouthpiece, Built-in No Goo Silicone Jar & Dab Tool/Carb Cap. Efficiently load & store any material and save discreetly at the bottom of the Paragon Vaporizer. Air Control Valve allows you to adjust airflow for a calm; low dose hit open air flow fully. To a more powerful high dose hit low airflow hit close air flow valve all the way. 1100 mAh battery that takes 3 hours to charge and gives you up to 8 vaping hours. The Paragon battery 510 Thread will also allow you to power cartridges beginning with the lowest heat setting (red). You may select between Three Different Temperatures. Red – Low (3.8W), Yellow – Medium (4.2W), and Green – High (4.6W) so you have the option to select the appropriate temperature for different adaptations for What and How You Are Vaping. If you are looking for a trusty vaporizer that will do it all, on the go, and backed by a Warranty, there is no comparison to the Cloud Pen Paragon. 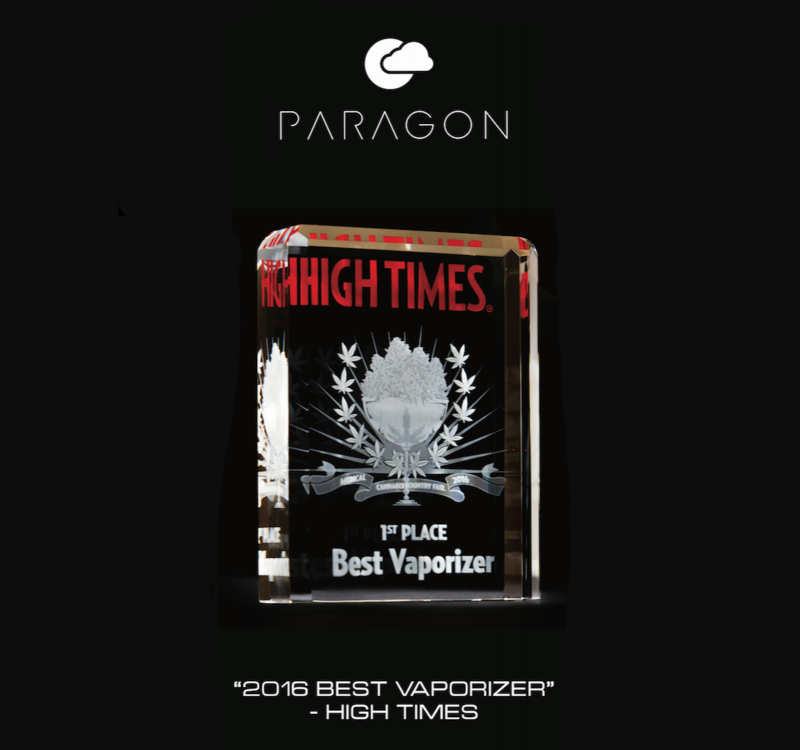 “Loved” for its “dense clouds” and “concealable” nature by High Times 2016 Best Vapor Production, Best Durability, & Best Stealth which acknowledges strong respect for what Cloud Pen is today. Considering all the unique features and Swiss Army Knife appeal that set this vaporizer apart from the others, it is also obtainable for a most sensible price of $99.99. This reality is a small introduction to the Cloud Pen family of respectable technology and customer service.